1. Turn & Twist type contacts for creating high pressure contacts for higher current rating. 2. Manual reduction gear or motor operating mechanism. 3. 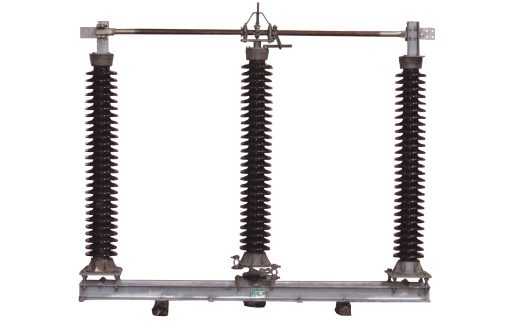 Straight banging type contacts with Manual lever operating mechanism for low current rating. 4. Vertical or horizontal terminal take-off arrangement.